In my previous job, I traveled extensively across the U.S. Lately, I’ve been having flashbacks on places that I’ve visited. Parks and buildings and sites that I have seen. Many that I can’t place. I have vivid images, but not sure of the locations of many of these images. Probably could go back to my calendar and figure it out where they are situated. And maybe not. If you ask my family, I have a pretty good memory of locations. If you have read my blog, you can see I remember a lot of random stuff that makes no significant difference in the world. So having these pictures show up and not being able to place them is weird for me. Maybe my brain is just full and need to buy some additional RAM or a new hard drive for my mind. Flashback images are often fun – trips, childhood memories, friends. Sometimes they are not fun – tough times, embarrassing situations, sad moments. In the old days we put together photo albums. They were images that were actually printed on paper and you could physically put them into a book. Then we progressed to photo files that we kept on our computers. Now we also scroll through our pictures on Facebook or Instagram. We have become a very visual society. YouTube has become the second largest search engine. When we need to know how to do something, we can watch a video. I have been thinking about images and a new book. 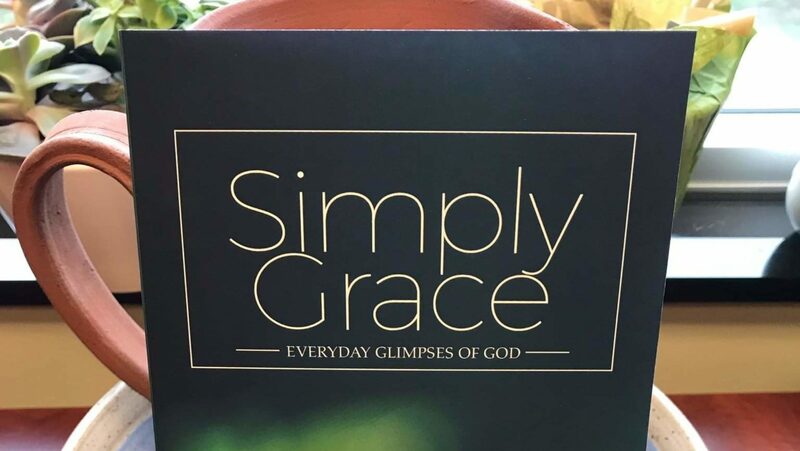 I know that my current book, Simply Grace, is on the New York Times Not The Best Seller list, but have been thinking about the Imago Dei ** or the Image of God. Are terrible, horrible, no good, very bad people created in God’s image? Why do people feel so bad about their image, when they are created in God’s image? How do I really view God? I mean really view God. So I’m loading and sorting images on what’s left of my brain capacity. Maybe, someday, the Imago Dei will become more well imagined.